Special Edition of Fuuka. Released in April 2018 as a standalone project. 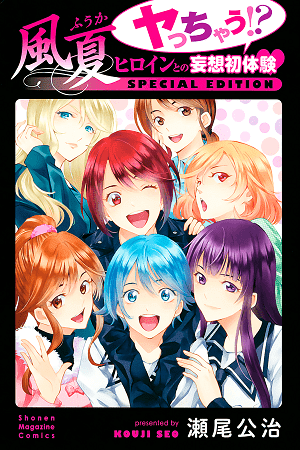 Featuring main female characters from Seo Kouji's popular series Fuuka in alternative timelines with the Main Character of the series Yuu Haruna!